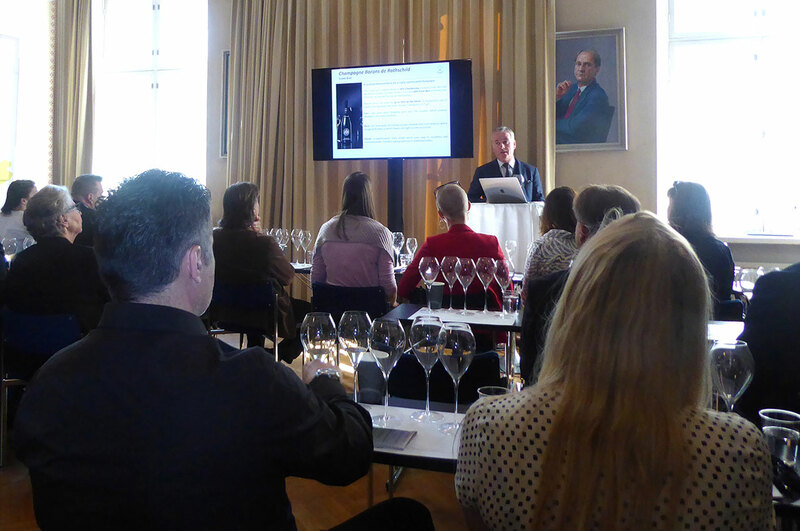 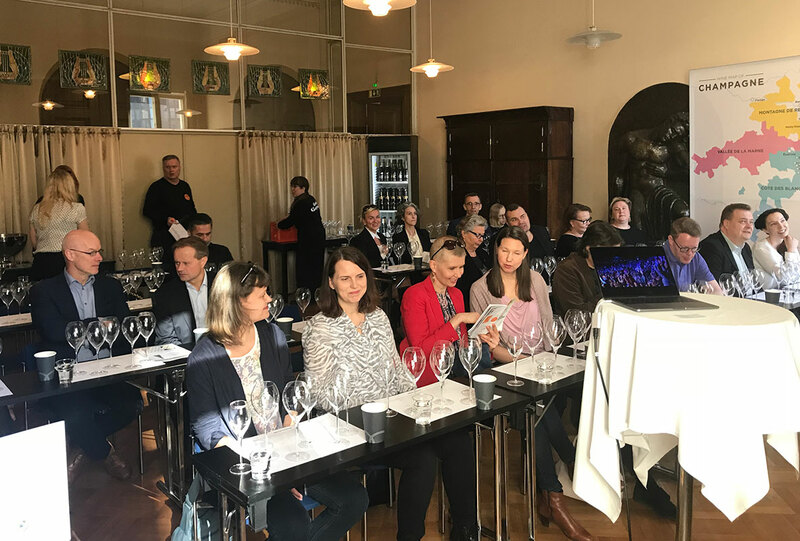 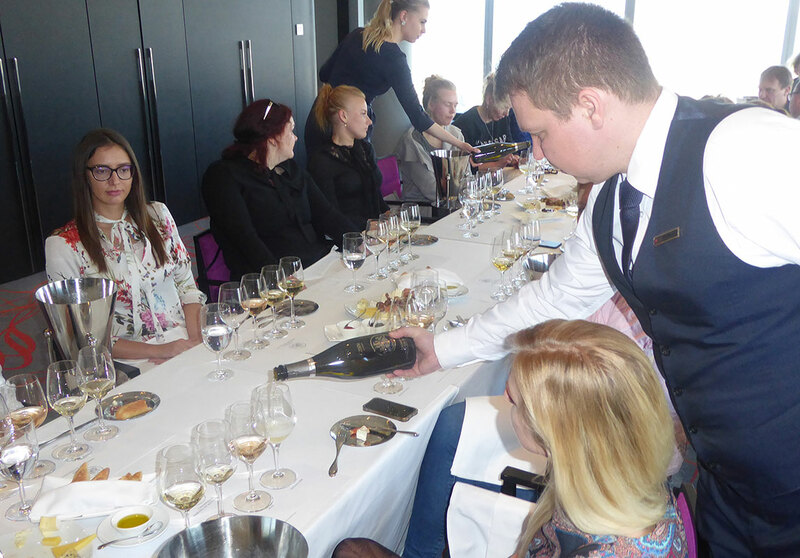 All the big houses of Champagne found themselves for the 4th year consecutive to Helsinki to present to the professionals and to the amateurs of champagne a representative quite unique range of the whole naming. 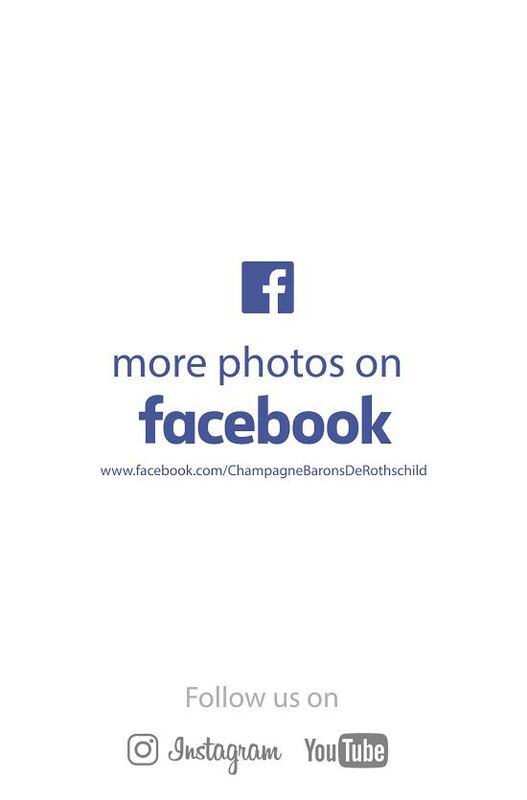 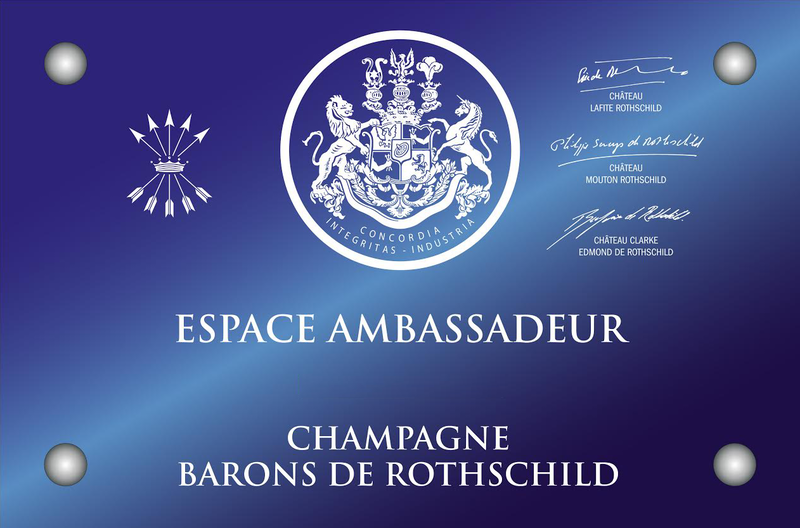 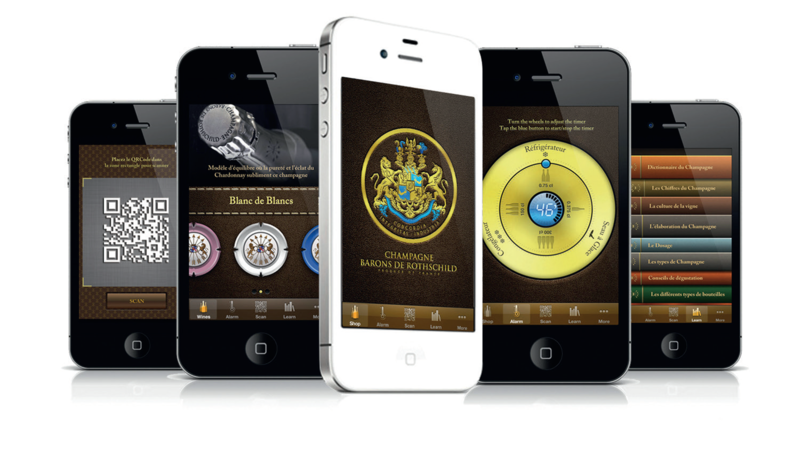 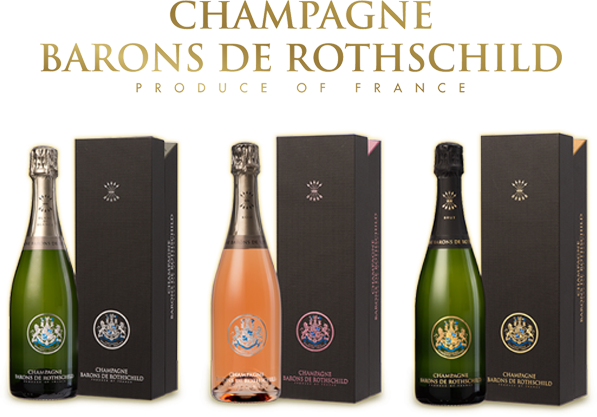 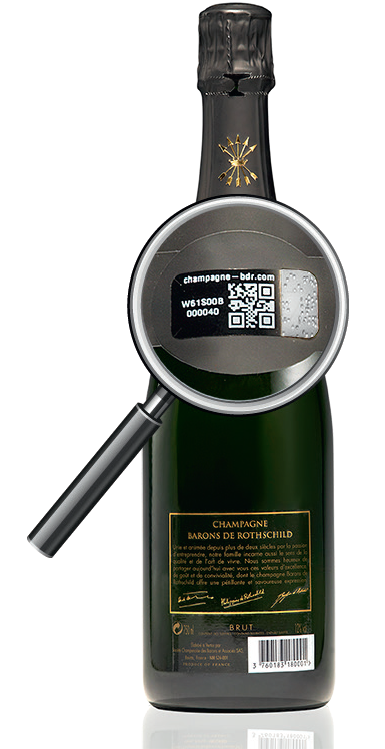 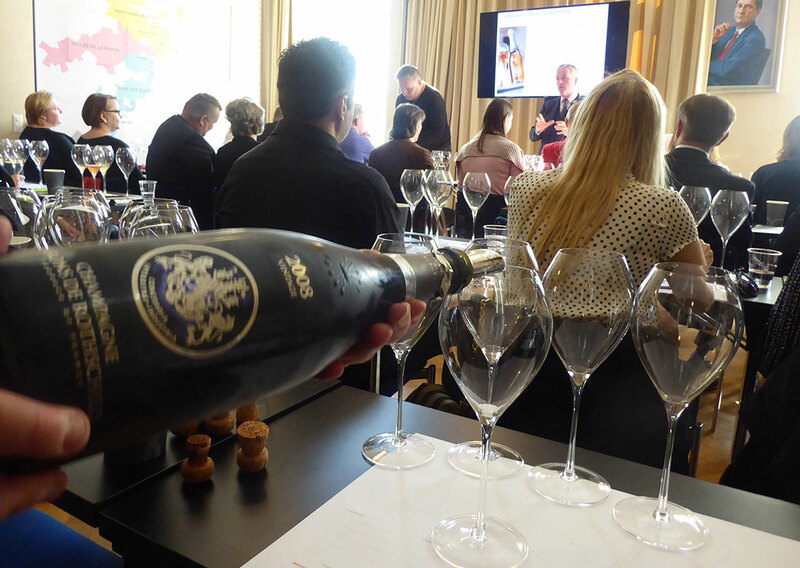 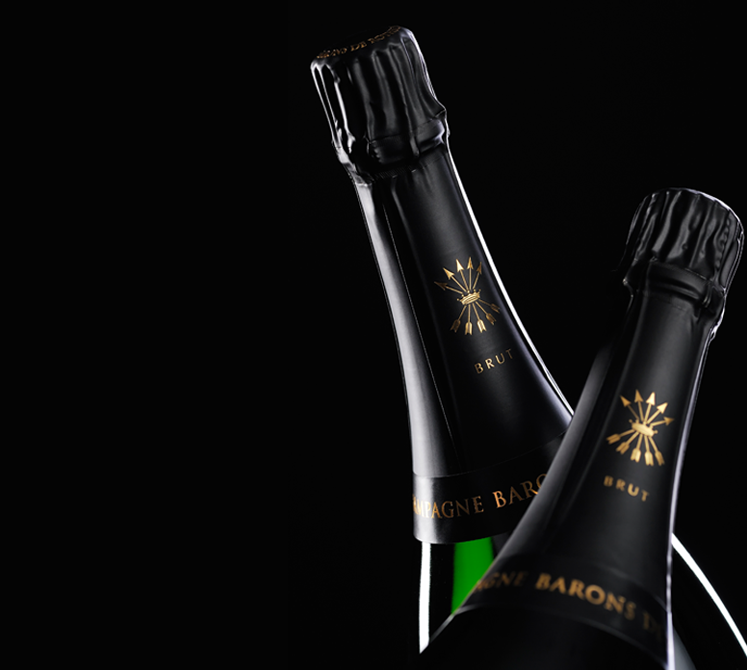 Champagne Barons of Rothschild present at the fair was also part of the expert in the Masters Class during the 3 days. 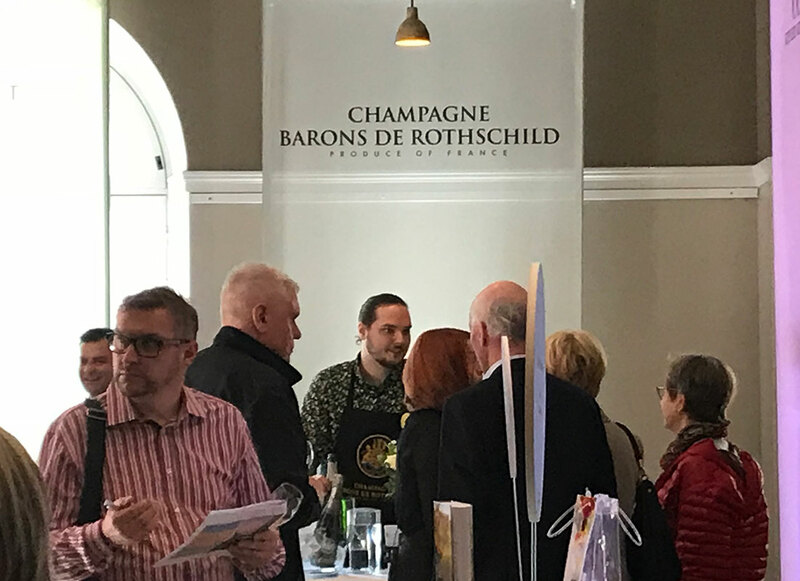 More than 3000 visitors came on the fair, everybody still speaks about it!